One of the most delightful things about WordPress is the availability of thousands of lovely themes. A professionally designed theme lets you change the look of your website within minutes. 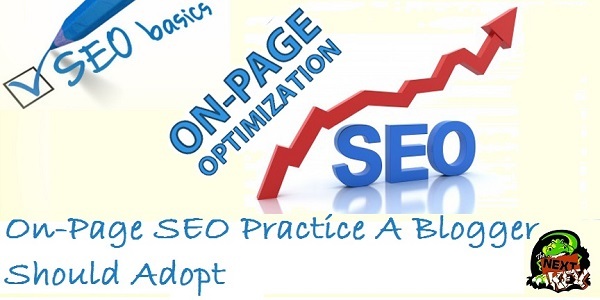 Recent themes also allow you the creation of unique layouts for the pages of your site. If coded correctly, it is noteworthy that a WordPress theme can help you in getting a higher search engine ranking too. Bear in mind that there are two types of WordPress themes ; that is free and premium in which case you pay . Default WordPress installation normally will come with two/three free themes and you have the leverage to activate or deactivate any of them as you deem it fit. You are however not limited to these free themes as you can easily install any other free or premium theme you like. 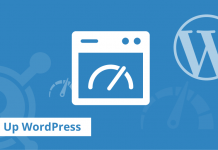 There are a number of ways to install a new WordPress theme and these include: Installing a theme from the WordPress using the themes Page, Installing a theme via WordPress Dashboard and Installing a theme via FTP. 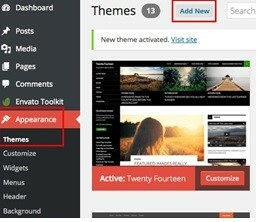 In this way, you can install a new theme right from your themes page. Please remember however that this method works only for the free themes which are available in the WordPress themes directory. Firstly, go to Appearance and then select themes from your WordPress dashboard and proceed to selecting the theme of your choice. Besides the default themes, also, there is an ‘Add New Theme box’ (shown top right), Click on that box and use the new theme of your choice. 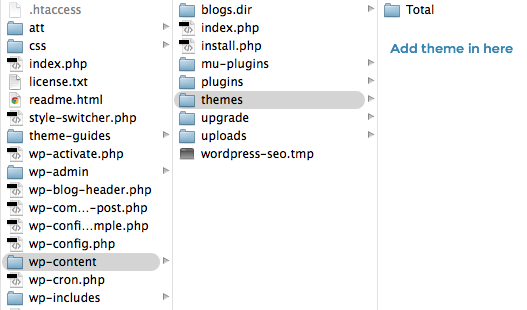 Let’s see how to upload a theme by using the WordPress dashboard. To install a theme in this method, you will need the zipped archive of the theme file. 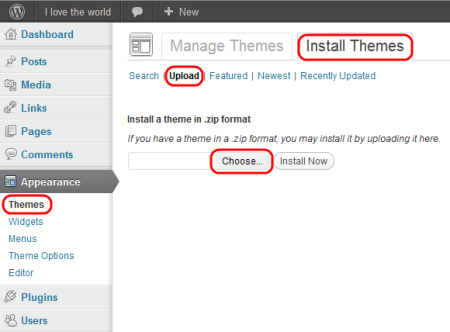 If you are downloading the theme from the WordPress theme directory, you would click the ‘Download‘ button to download the zipped archive of the theme but if you are downloading the theme from any other location, you are required to separate the zipped archive from the theme package before installing. Thereon go to the Appearances button and click on themes page. In the ensuing page, you then click ‘Upload Theme button’. Click ‘Choose File’ and choose the zipped archive of your desired theme. Once the file is uploaded, the item will be installed automatically. If you are unable to install a theme by following the above methods due to some glitches, there is another way to install a WordPress theme. 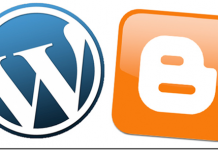 WordPress allows you to upload the theme files manually from your desktop to your server. For this purpose, you will need access to your server files and you will need an FTP client client such as FileZilla to install a theme on WordPress. For this method, you will need the zipped archive of the theme. If you have the zipped file of your desired theme, you would need to extract the archive file in your computer. 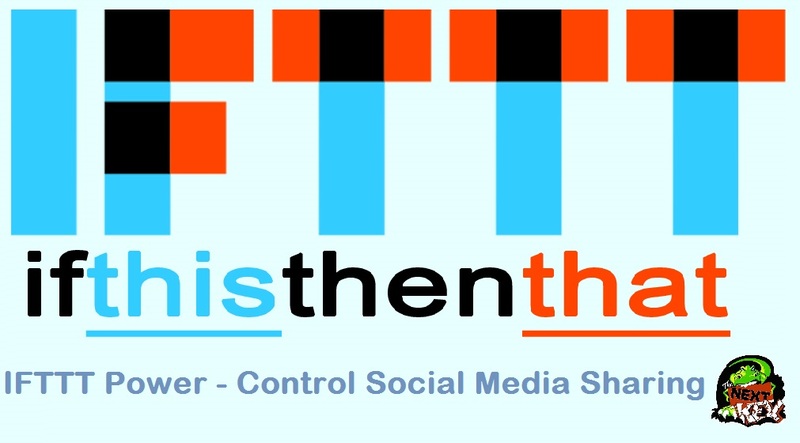 Open the FTP client you are employing and connect to your web server. Go into the ‘WordPress’ directory and from that directory, open the ‘wpcontent/themes’ folder. Finally, Unzip the theme file you downloaded and Upload the extracted theme file to your server. Make sure that all the files are copied correctly. The folder you should copy is should contain directly all the files of theme inside it. For example in your computer it should be like this downloads>>WordPress themes>>Newspaper.zip. This Folder newspaper (theme) shall contain all your theme folders and files. If there is a sub folder in this file which contain your theme folder, then this zip file will now work. After copying all the files to the ‘themes’ folder, get back to the Appearance then the Themes page. You will find the theme there. Just getting on the theme box will let you activate or preview the theme you just extracted and there you go!. So you’ve got the tips and know-how on installing word free and paid WordPress themes via varying routes. Paid themes could come at a price but often have that final touch you desire for your WordPress niche so have fun as you play around these great stuffs depending on the economic suitability and quality of theme you are allured with. There are many premium theme available online for free. Just to let know, not all the free stuff available online is good. Most of this stuff is available online so they can hack your website once you try their theme or plugin. Make sure whatever plugin or theme you are trying to install on your website, it comes from a trusted source. 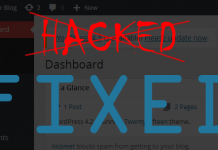 Just in case your site gets hack, Read this tutorial to fix your hacked site. 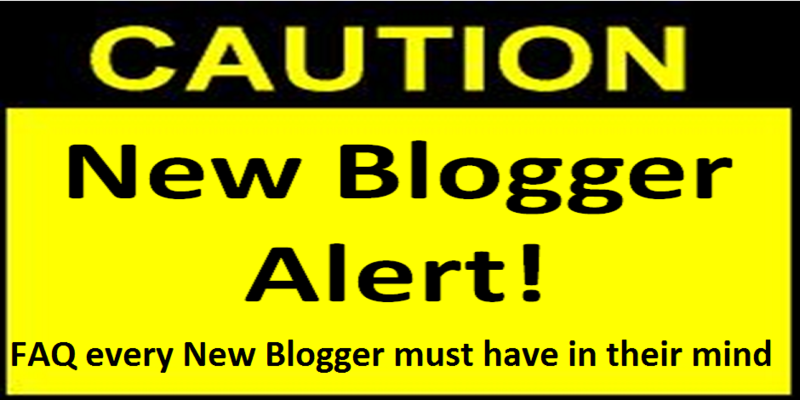 Also Read How to fix your hacked Website? This video tutorial from YouTube is worth watching, just in case you are stuck, watch this video or you can ask us in comments. Best of luck with your new theme. Do let us know how did it go.